With no one for Sugar to talk to, I decided to crawl on and look at my alts. I started with Chella and was met with this amusing bit of history. According to Eve's estimation catalog, Chella is worth 15 billion. 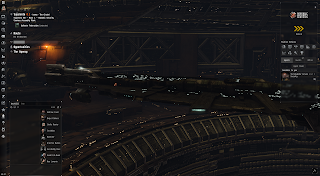 I thought I had moved the ISK onto Sugar but it seems that no, I had not. She has 7 billion sitting in her wallet. Oh yeah, I have another carrier sitting back in Molden Heath. A chimera. Never fit. Never flown. This is who I was. Maybe some of my confusion has been because Sugar might have been how I was known but Sugar's character was not who I was. Anyway, Chella is an Alpha clone (if I got that right). 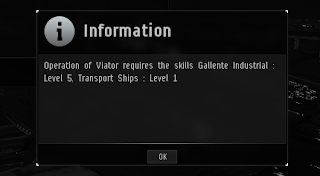 I can't use my Viator which is really annoying. I can maybe use a jump clone. I think. But I will jump out of my implants. I did go through my skills and find ones she can train as is. The answer is a handful and most not injected. I had hoped for more exciting results. I guess I can't sell things as an Alpha clone. I tried to list my isotopes for sale and the game smacked me and said no. I guess I will give in and use some of this PLEX that I earned a while back, activate Chella and get my Viator out of there as well as put those isotopes on the market. I think. That truly is a vintage carrier! Does it have large rigs? 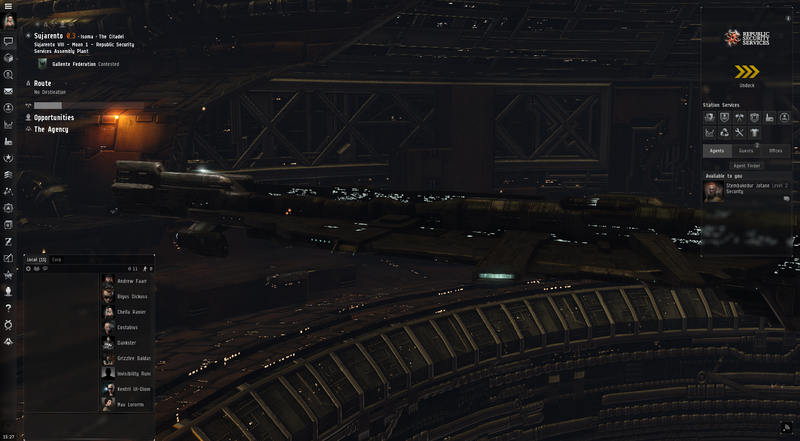 Those ships with such rigs are practically collector's items now. I am personally glad you chose to keep it as a thanatos and not to change it to a ninazu during the patch for FAXs. I happen to like the thanny's I think they have a unique and cool design/looks. It looks like it was 3 large cap rigs. I pulled the triage off of it. It was a Thanny when I got it. I've always been bitter that my Quafe Iteron I got from Eve Vegas turned into a Quafe Miasmos.